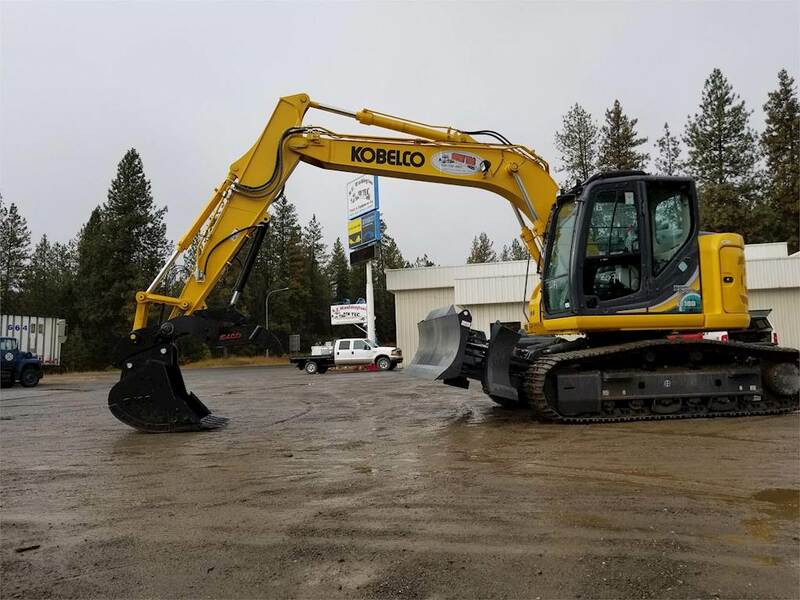 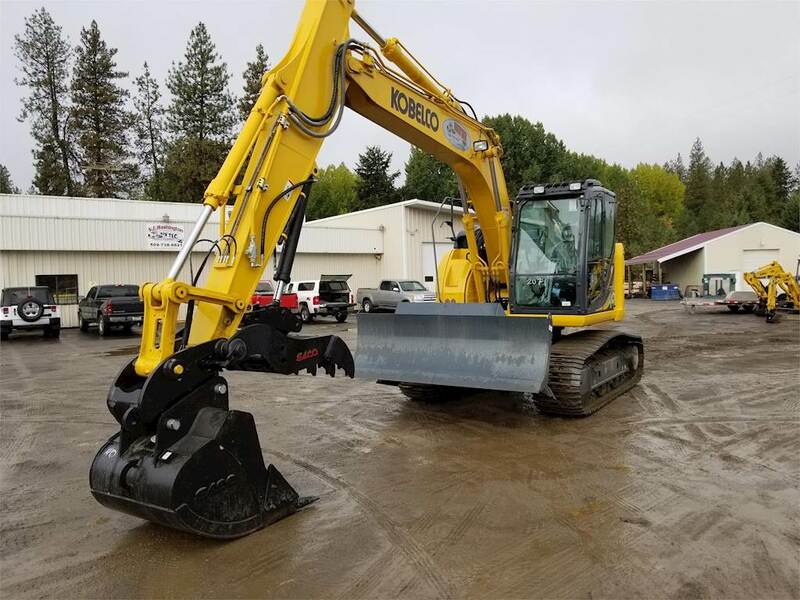 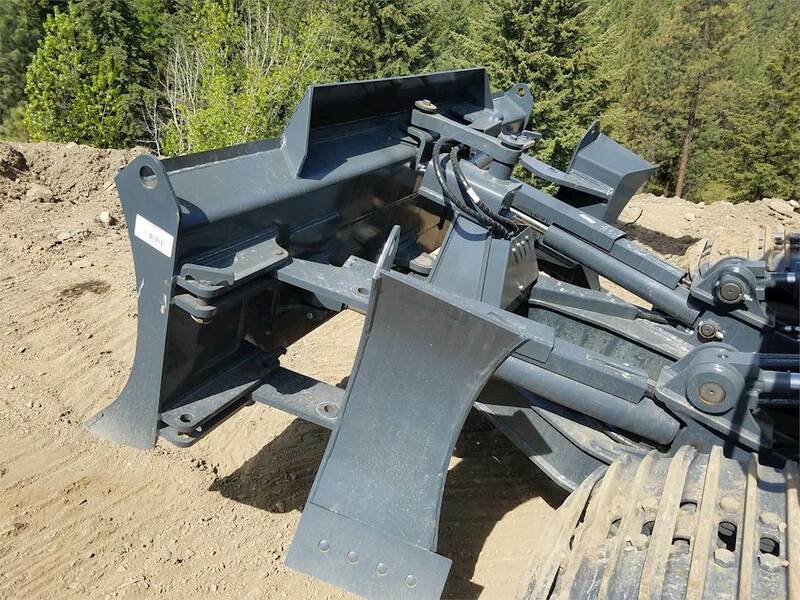 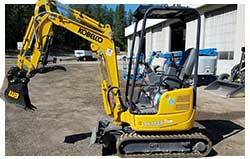 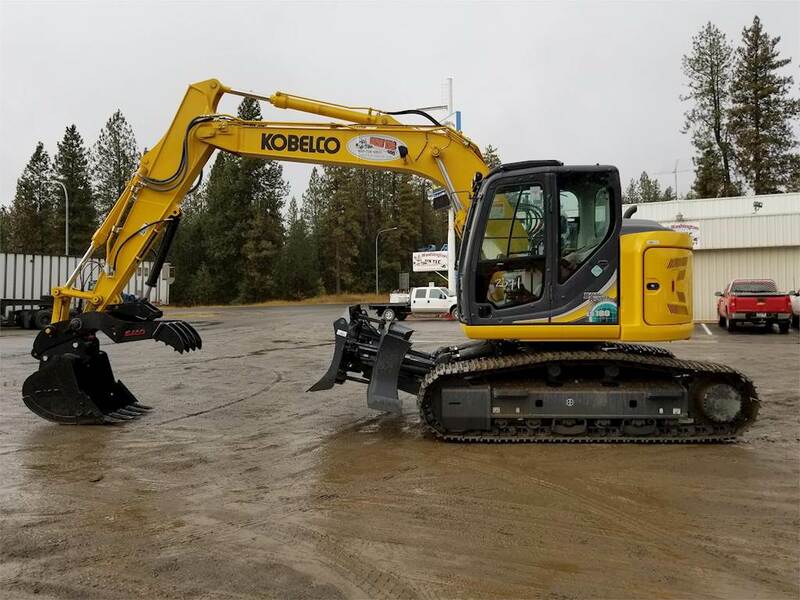 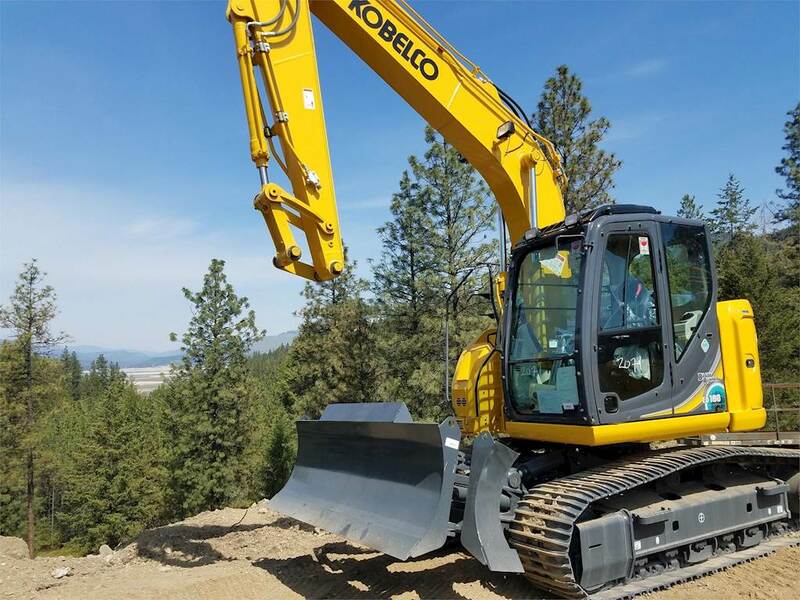 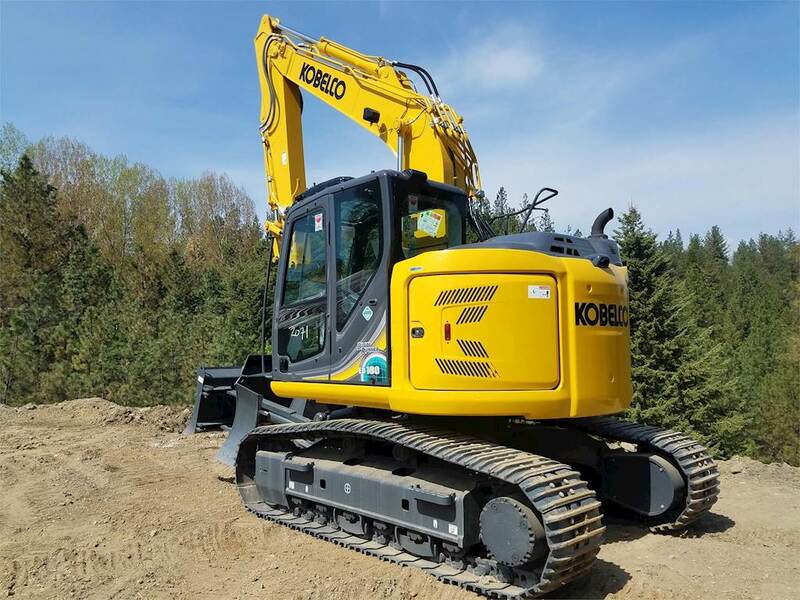 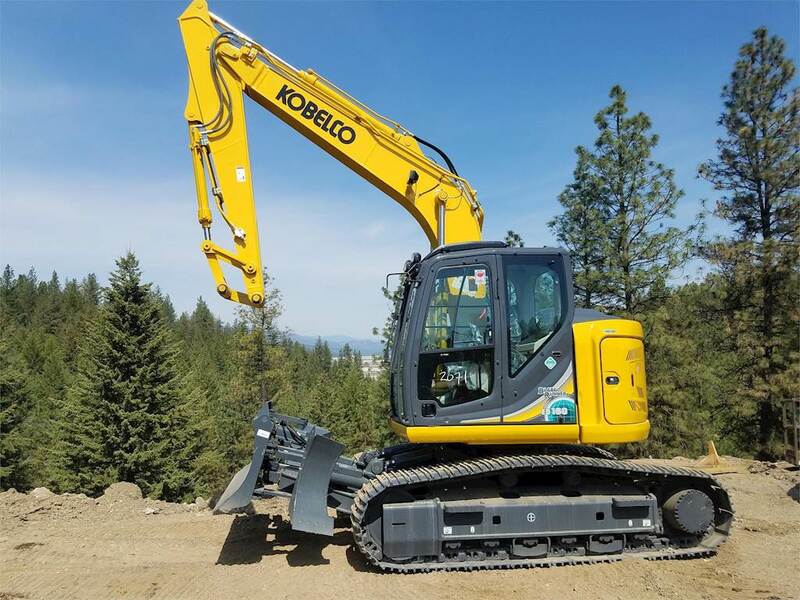 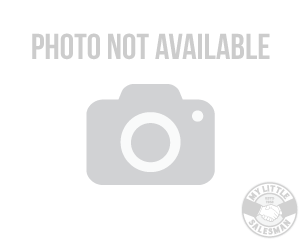 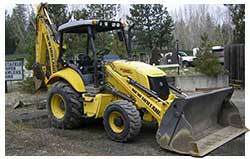 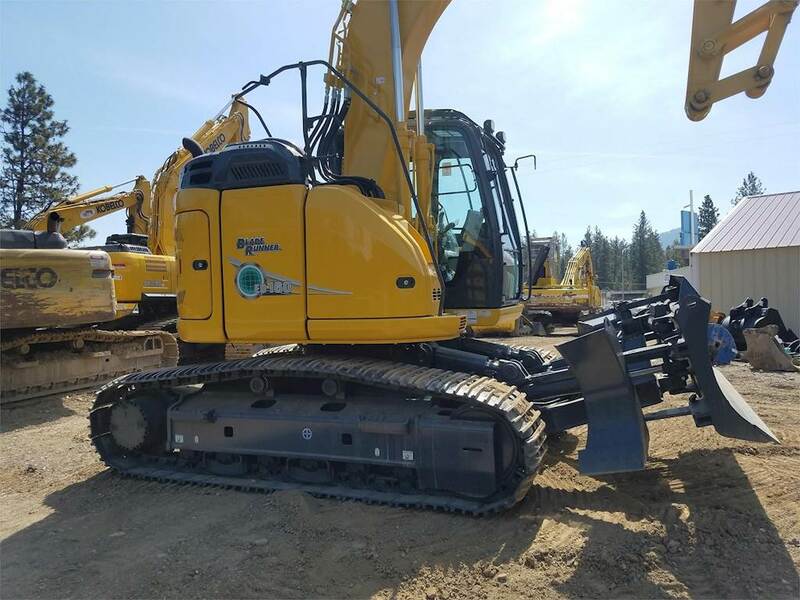 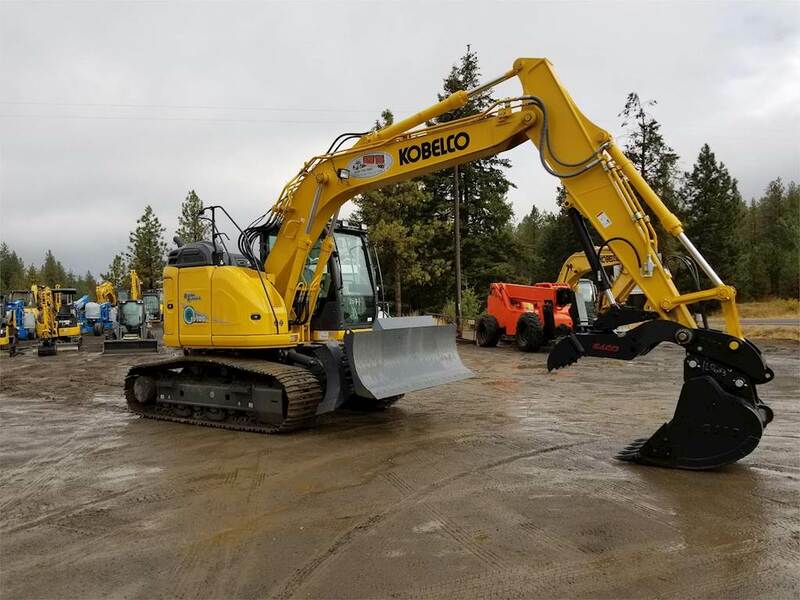 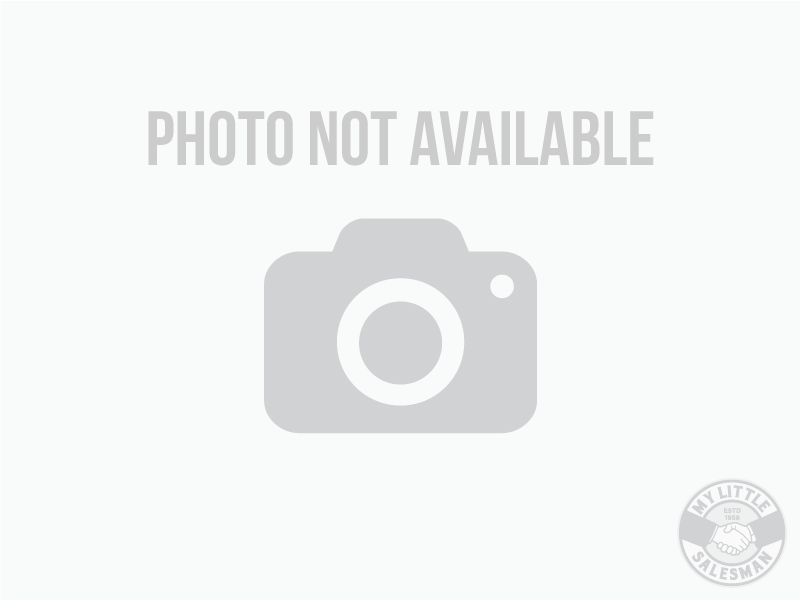 2018 Kobelco ED160-5 BLADERUNNER Excavator For Sale - Kettle Falls, WA - Newtec Truck & Equipment Co.
2018 KOBELCO ED160-5 BLADERUNNER. 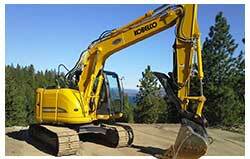 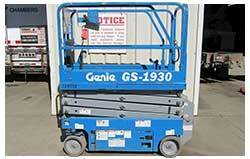 LOW RATE FINANCING OPTIONS AVAILABLE. 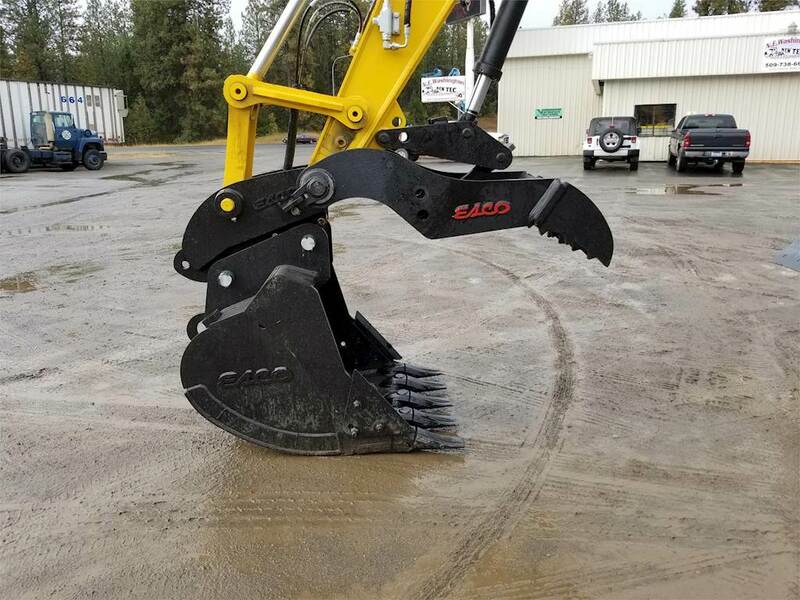 BUCKETS THUMBS AND COUPLERS AVAILABLE OR BUILD TO SUIT.